When it comes to furniture and homeware shopping, I always love to go to the big shop because I can get everything I need there. 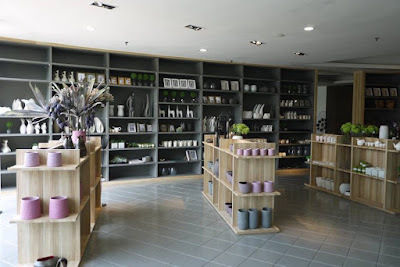 MajuHome is our family choice because their Setapak concept store is near to us but I found out that their new Concept store in Citta Mall is even better! Not only it is very spacious, it has everything we need for our home. 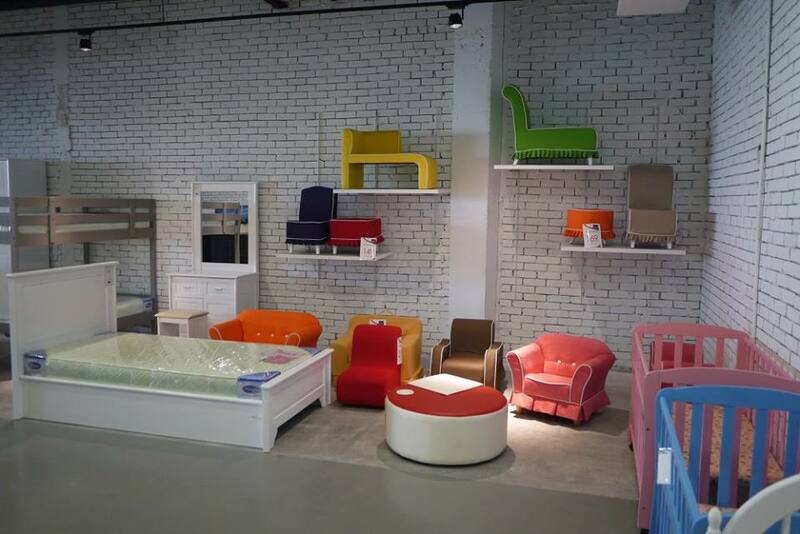 From the comfy bed, stylo sofas, cute kids furniture, cool beanbags, kitchen essentials, to homeware like ceramic flask and mugs imported from Europe. I have spent my whole afternoon to exploring this lovely new Concept store and I love every corner of it. 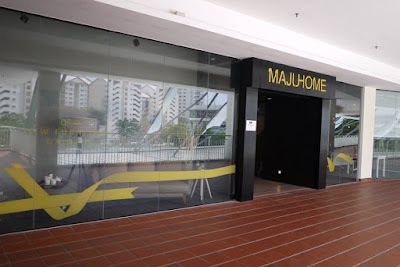 In case you don’t know yet, MajuHome Concept Citta Mall was pre-launched in last month. In conjunction with the grand opening, they are having the MajuHome Snap & Win Photo Contest where we could win amazing prizes worth of up to RM 10,000 by just snapping selfie! 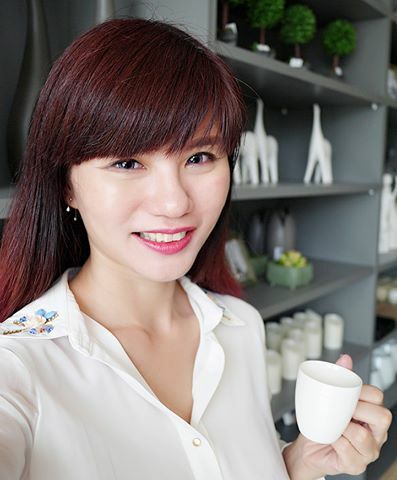 All we have to do is to visit their brand new store(MajuHome Concept Citta Mall) and snap a “selfie” in the most creative manner you can. 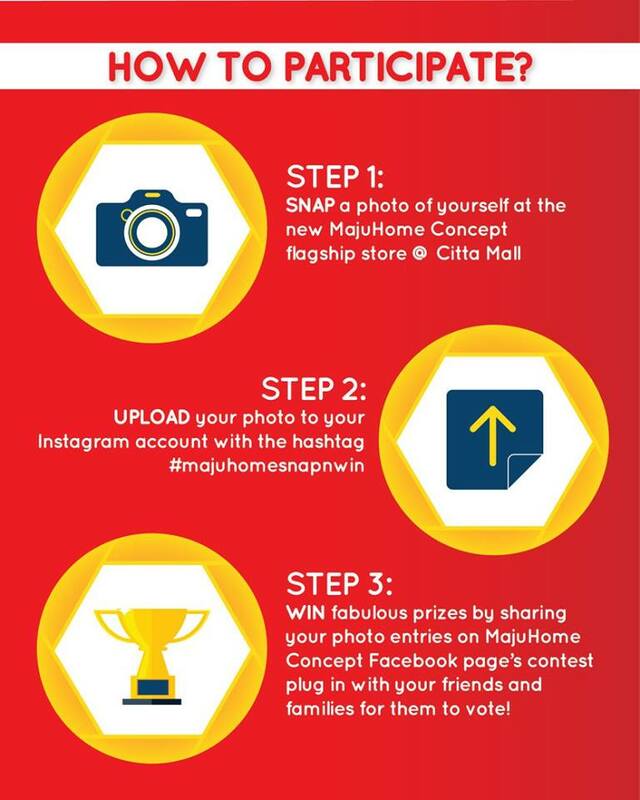 Upload your photo entries to your Instagram with the hashtag #majuhomesnapnwin and get your friends and families to vote for your photo entries to win! 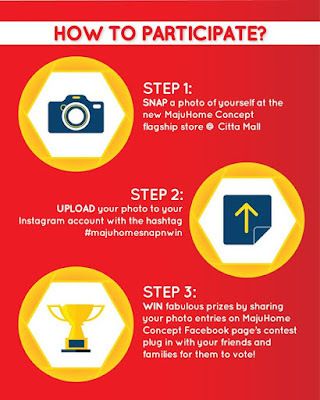 Step 3 : WIN fabulous prizes by sharing your photo entries on MajuHome Concept Facebook page’s contest plug in with your friends and families for them to vote! I have already joined the contest, what are you waiting for? Good luck everyone! Contestants are required to visit the brand new MajuHome Concept flagship store at Citta Mall and to snap a “selfie” of themselves in the most creative manner at anywhere within the new showroom. Contestant can only submit 3 best entries of their choice for this contest but each contestant can only entitled to one chance of winning a prize, based on the highest value of prize that he or she has won. 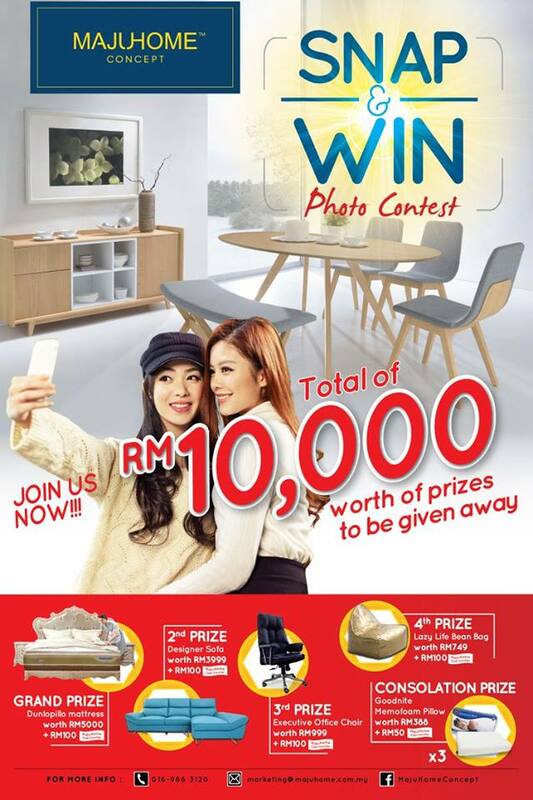 Contestants’ photo entries will be uploaded on to the MajuHome Concept Facebook under the plug in icon “MajuHome Snap & Win Photo Contest” for the voting process. 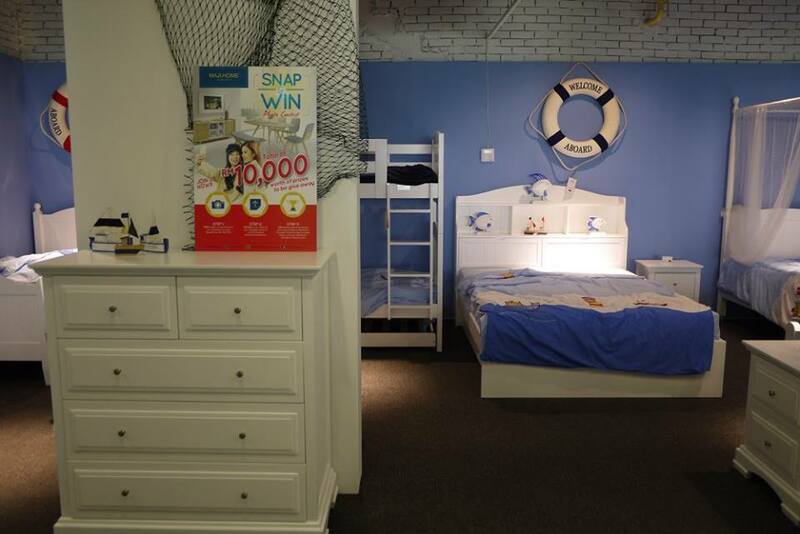 Contestants can ask their friends or families to vote their photo entries on the Facebook. The contestant with the highest votes on their photo entries wins the contest. The submission deadline for photo entries are at 11.59pm on the 30th May 2016. The Organizer reserves the right to disqualify any entries that may be found ingenuine or which the Organizer deem as abusive. All photo entries submitted for this contest shall remained the intellectual property of the Organizer and shall only be used solely for the marketing and publicity purpose of future events or activities at the discretion of the Organizer. The winner agrees to the use of his/her name and image in any publicity material. Any personal data relating to the winner or any other entrants will be used solely in accordance with current [MYR] data protection legislation and will not be disclosed to a third party without the entrant’s prior consent. The decision of the judges is final and no appeals will be entertained. The prizes given are not transferable or exchangeable for cash and is only valid within the given expiry date only subject to availability. Winners will be notified through the official contest section on the MajuHome Concept Facebook page. By entering this contest, contestants are indicating his/her agreement to be bound by the terms and conditions. Entry into the contest will be deemed as acceptance of the terms and conditions. 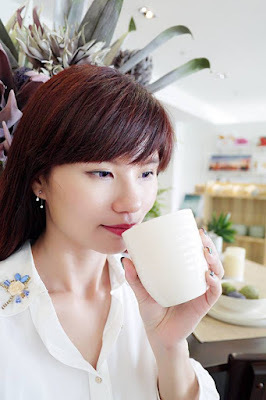 This contest and the terms and conditions will be governed by Malaysian law and any disputes will be subject to the exclusive jurisdiction of the courts of Malaysia. 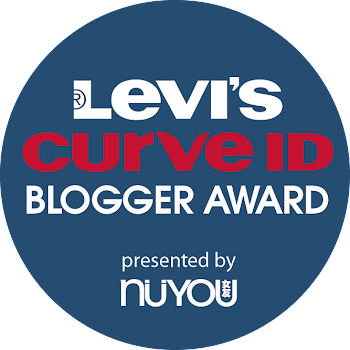 This contest is in no way sponsored, endorsed or administered by, or associated with, Facebook, Twitter or any other Social Network. You are providing your information to Maju Home Distribution Sdn Bhd and not to any other party. The Organizer reserves the right to alter or replace the said prizes with any items or alternatives of the similar value without prior notice to the winners. OO!! i spot some really nice and kool stuff there! Must visit! Thanks for sharing! bean bags look so cute. would love to grab one so i can join in the contest. thanks for the post! Wow.. what an interesting contest... I must say... I do want to join... now to find time to head over there.. Awesome contest! Opportunity to win fabulous price. Nice concept! 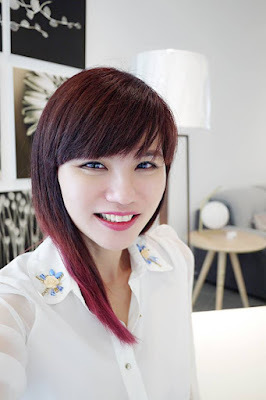 Pretty mama <3 Why you getting prettier day by day huh? omg!! i so love the kids furniture!!! *love love love* kids room needs a new revamp! Is near my house. Should go and try my luck. Cool pieces of furniture and home decor! 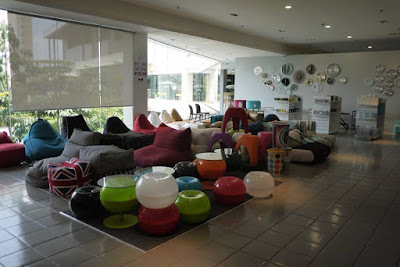 Must pick some stuff for kids room from here. Lovely contest and you look so awesome. Doesn't seem like a difficult contest, as long as one gets the votes! All the best to all who are joining. Seems exciting contest is going on. Wish to join this contest if I'm approved to. 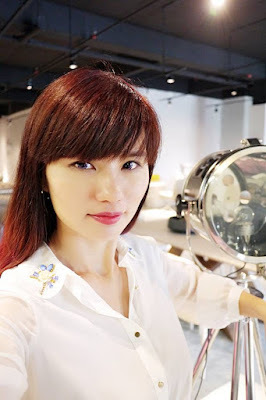 wow, RM10K contest, if win liao good loh.. I've never been there but it looks pretty nice . Will check it out!